Clerk Fencing are specialists in the supply and installation of all types of security fencing and gates, both for the commercial and residential markets, throughout the UK and Ireland. Click here to specify a ClerkFencing Boundary, that comes with a 10 year warranty.Click Here. ClerkFencing are continually raising the bar on quality with the installation of every project we complete. Click here to view some of our latest work. ClerkFencing design and manufacture cantilever gates for both Commercial Facilities and Residential Properties. ClerkFencing offer a range of Automation Services to suit any boundary access. 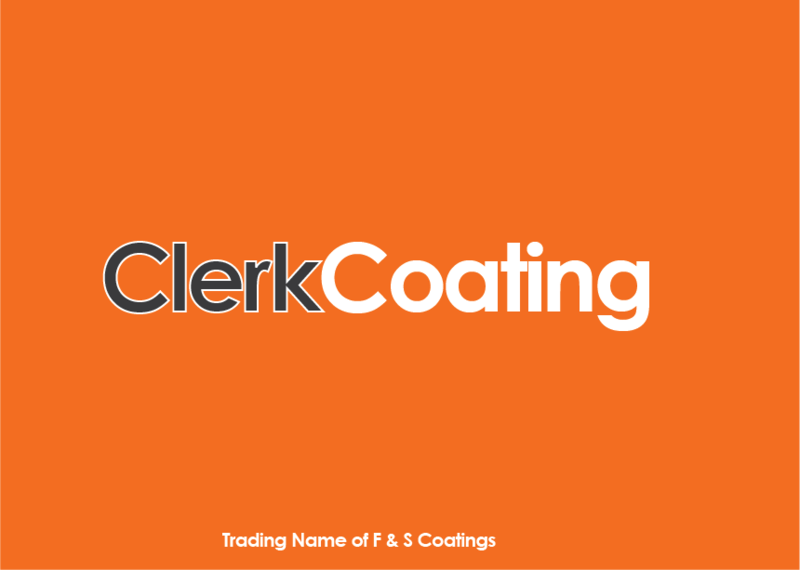 ClerkCoatings is part of the Clerk Group of companies, offering a full refurbishment and coating service for any gate, railing or fencing project. Clerk Fencing are members of the Best Value Fencing network. All network members are Professional Fencing Installers and Stockists, and members of the Betafence PROfessional Network, offering the unique Betafence ten year guarantee on materials and workmanship – providing customers with the optimum balance of quality and functionality against the whole life costs of the product. PRO-net™ is a 50+-strong nation-wide network of Betafence licensed fencing contractors, which has been established throuhout the country to handle BekassureTM guaranteed business. The network comprises independent fence installers who are able to offer the highest standards of fencing workmanship and professionalism. Pro-net™ membership is available only to contractors who have been certificated as complying with the terms and conditions of the PROnet™ Licensed Contractor Scheme. Ridgeway are our strategic partners in Ireland and offer a comprehensive stock centre service for all our fencing requirements and technical support. The provide us with assistance on specification, design and access control planning with direct links to the Betafence headquarters.